The most exciting theatrical event of the season! 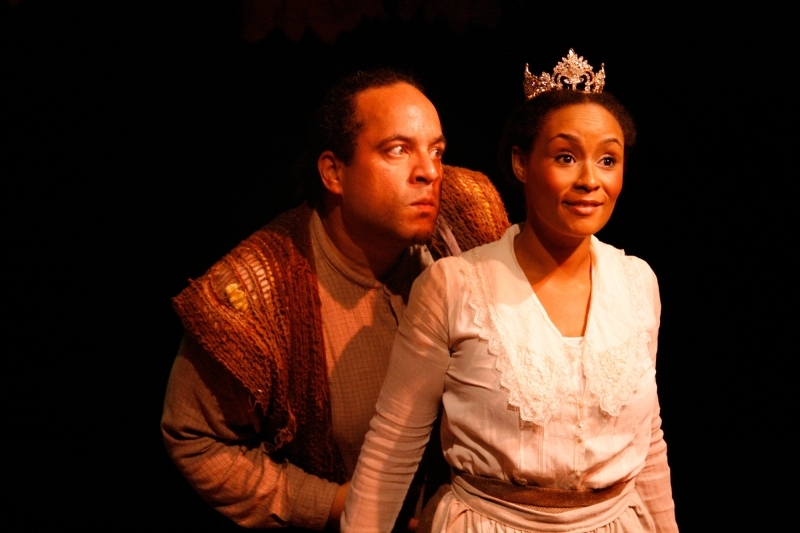 GRIMM is a brand-new collection of short plays by Boston’s most celebrated playwrights inspired by their favorite Grimm’s fairytales. Looking for a sweet, soothing tale to carry you away toward dreamland? Look somewhere else. 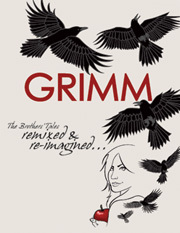 These stories, originally by the Brothers Grimm, have been remixed, re-imagined and given a fresh Boston twist! Featuring new work by Melinda Lopez (SONIA FLEW), Lydia R. Diamond (STICK FLY, VOYEURS DE VENUS), Kirsten Greenidge (THE LUCK OF THE IRISH), Marcus Gardley (DANCE OF THE HOLY GHOSTS), John Kuntz (SALT GIRL), John ADEkoje (6 ROUNDS/6 LESSONS) and Gregory Maguire (WICKED)! Delicious, seductive and surprising. 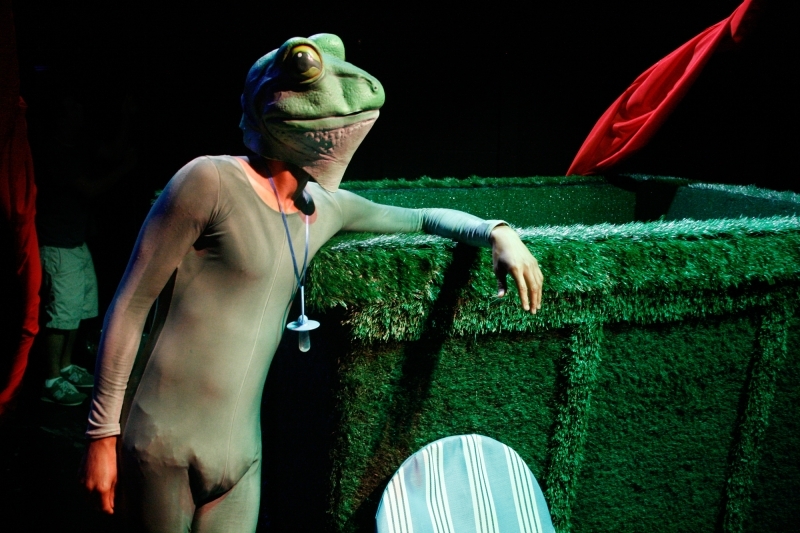 You do not want to miss this sensational world-premiere! The fairy tales they tackle are deep and perplexing, full of lust and danger--perfect fodder for contemporary reinvention. it’s a glossy, funny revisitation of a popular literary means for sorting through life’s terrors--warts, evil step-mothers, and all. 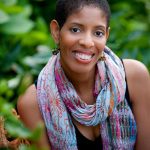 Lydia Diamond’s plays include: Stick Fly (’08 Susan S. Blackburn Finalist, ‘06 Black Theatre Alliance Award – Best Play), Voyeurs de Venus (’06 Joseph Jefferson Award – Best New Work, ‘06 BTAA – Best Writing), The Bluest Eye (’06 Black Arts Alliance Image Award – Best New Play, ‘08 AATE Distinguished Play Award), The Gift Horse (Theadore Ward Prize, Kesselring Prize 2nd Place), Harriet Jacobs, and Lizzie Stranton. Theatres include: Arena Stage, Chicago Dramatists, Company One, Congo Square, Goodman Theatre, Hartford Stage, Huntington Theatre Co., Kansas City Rep, L.A. Theatre Works, Long Wharf, McCarter Theatre Co., MPAACT, New Vic, Playmakers Rep, Providence Black Rep, Steppenwolf, TrueColors, The Matrix, Lorraine Hansberry Theatre, Underground Railway Theatre, Actors Theatre of Louisville, and The Contemporary American Theatre Festival. Lydia has been commissioned by: Steppenwolf, McCarter, Huntington, Actor’s Theatre of Louisville/Victory Gardens, Humana, Boston University, and Roundabout. Stick Fly and Harriet Jacobs are published by NU Press, Bluest Eye, Gift Horse, Stage Black - Dramatic Publishing. Lydia was a 2007 TCG/NEA Playwright in Residence at Steppenwolf, an 06/07 Huntington Playwright Fellow, 2009 NEA/Arena Stage New Play Development Grant Finalist, is a TCG Board Member, and a Resident Playwright at Chicago Dramatists. Lydia is on faculty at Boston University. Marcus Gardley is a multiple award-winning poet-playwright who recently won the prestigious 2008 Helen Merrill Award and a Kesselring honor. His most recent play And Jesus moonwalks the Mississippi was produced at the Cutting Ball Theater and received both critical acclaim and two sold-out extensions. 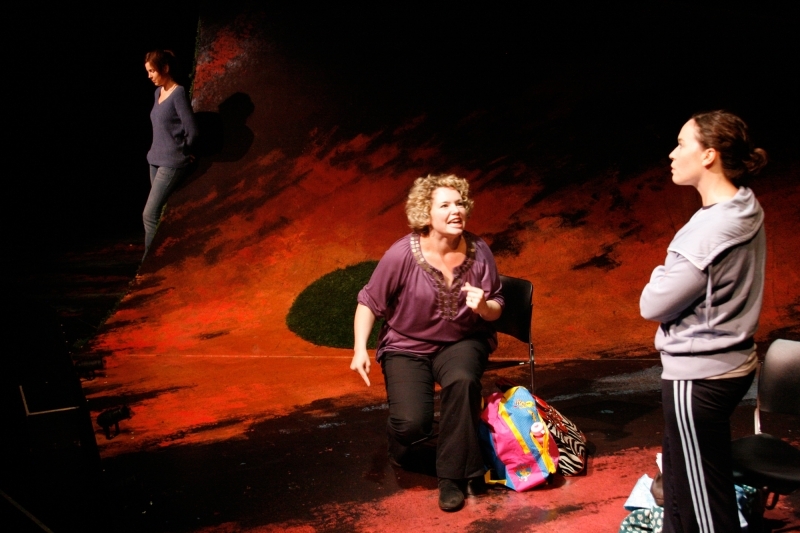 His Bay Area plays This World in a Woman’s Hands (October 2009) and Love is a Dream House in Lorin (March 2007) have been hailed as the best in Bay Area theater. 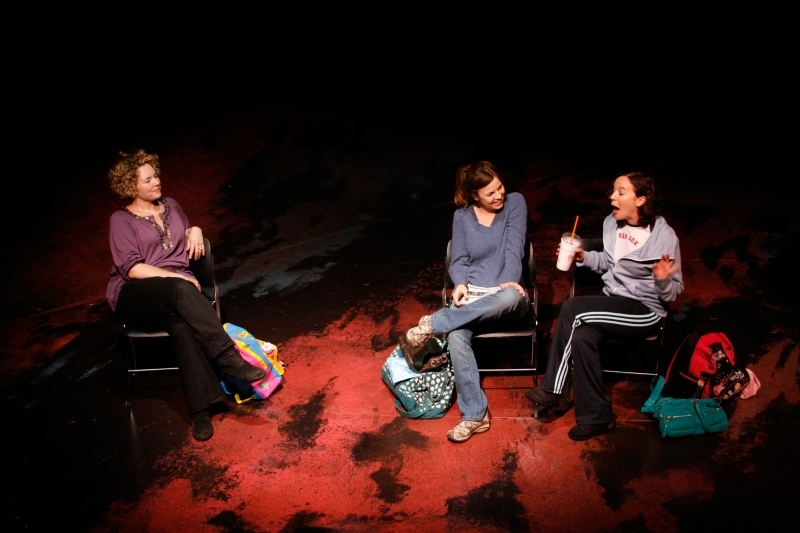 The latter was nominated for the National Critics Steinberg New Play Award. 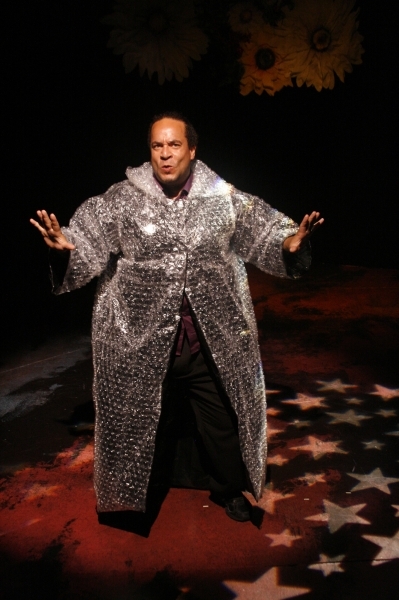 He has had six plays produced including: dance of the holy ghost at Yale Repertory Theatre (now under a commercial Broadway option,) (L)imitations of Life, at the Empty Space and like sun fallin’ in the mouth at the National Black Theatre Festival. He is the recipient of the SF Bay Area’s Gerbode Emerging Playwright Award, the National Alliance for Musical Theatre Award, the Eugene O’Neill Memorial Scholarship, and the ASCAP Cole Porter Prize. 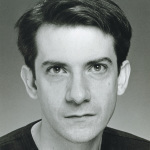 He holds an MFA in Playwriting from the Yale Drama School and is a member of New Dramatists, The Dramatists Guild and the Lark Play Development Center. 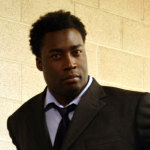 Gardley, a native of West Oakland, was recently chosen as one of 50 writers to watch by Dramatists Magazine. His play On the Levee will premiere at Lincoln Center in July and his other new work, Every Tongue Confess will open Arena Stage’s new theater in November directed by Kenny Leon. 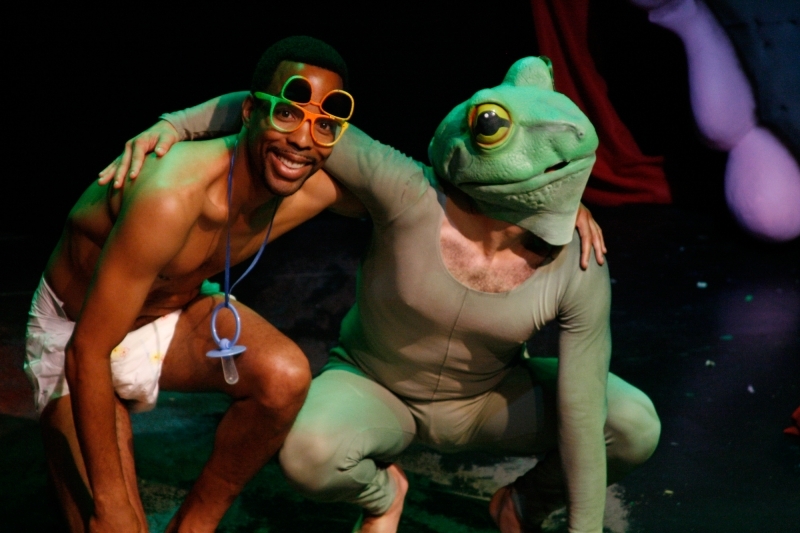 Gardley teaches Playwriting and African-American studies at Umass Amherst. 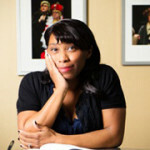 Formerly a Huntington Theatre Playwriting Fellow, Kirsten Greenidge’s recent work includes, Milk Like Sugar (Fall 2011 at La Jolla Playhouse), Bossa Nova (November 2010 at Yale Repertory Theatre), Rust (The Magic Theatre), Sans-Culottes in the Promised Land (Humana Festival/Actor’s Theatre of Louisville) and The Luck of the Irish. 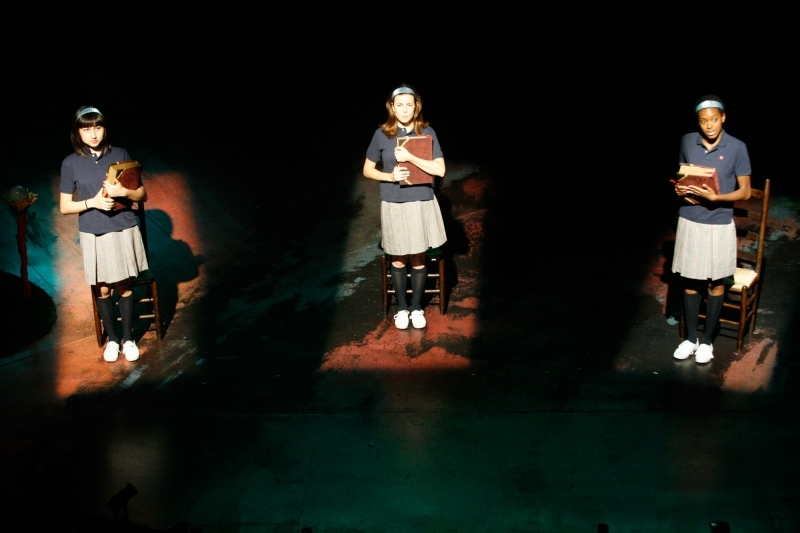 Kirsten’s work combines elements of magical realism with a pronounced use of language: the result is a body of plays that possess a heightened sense of realism while exploring how race, class, and culture intersect in these United States of America. 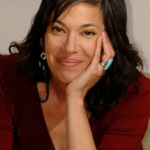 She has enjoyed experiences at Woolly Mammoth (NEA/TCG Playwright in Residence), Sundance (Utah and Ucross), National New Play Network, Cardinal Stage, South Coast Rep, Madison Rep, Page 73, Hourglass, Bay Area Playwrights, Playwrights Horizons, The Taper, A.S.K., the O’Neill, the Guthrie, Mixed Blood, Moxie, Clubbed Thumb and New Georges. Last fall Kirsten was awarded Sundance’s Time Warner Award for Bossa Nova. Kirsten attended Wesleyan University and received her MFA from the University of Iowa where she was a Barry Kemp Fellow. 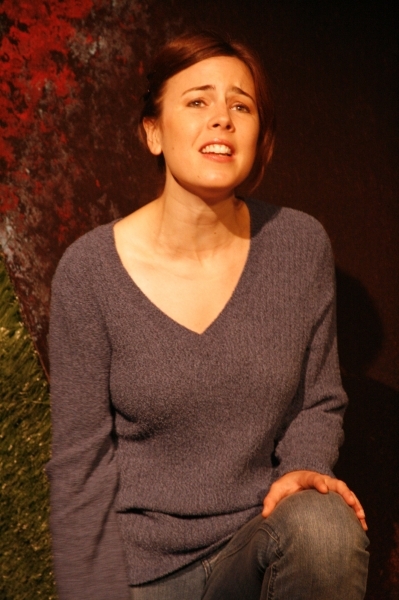 She is a resident playwright at New Dramatists in New York and Rhombus here in Boston. She is thrilled to be working with Company One, which has produced numerous plays by Kirsten, including 103 Within the Veil (2005 IRNE for Best New Play), A More Perfect Union, At the Ready, and The Gibson Girl as well as frequent ten minute plays in Boston’s Theatre Marathon. A thousand thanks to Ron, Ariel “Grangee” Greenidge, all babysitters, and Katia and Hunter. John Oluwole ADEKoje is a graduate of Humboldt State University where he earned a MFA in Dramatic Writing and a MA in Film Production. John’s awards include being a national award winner of The Kennedy Center’s ACTF Lorraine Hansberry Playwriting Award for the play SstreetHawker; as well as the 2006 recipient of The Roxbury Film Festival’s Emerging local Filmmaker award for the documentary “Street Soldiers”, which also showed at the Pan African Film Festival in Cannes, France, and The World Film Festival-Montreal. Most recently John was the winner of the National Tri Annual New Play Competition for Professional Writers, has received the Brother Thomas Fellowship Award for his documentary “Street Soldiers” and is a 2009-2010 Surdna Fellow. 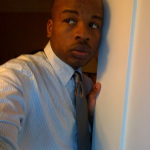 His short play “Love Jones” was produced at the Boston Fringe Festival- Company One, Boston Theatre Marathon, and the winner of the Strawberry One Act Festival –Hollywood. Company One has also produced a full-length mounting of his play, “6 Rounds 6 Lessons” at the Boston Center For The Arts; he made his acting debut in Company One’s production of The Overwhelming by, J.T. 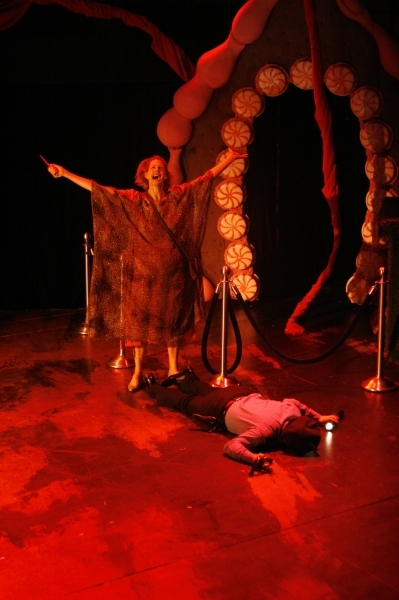 Rogers; and most recently Boston Arts Academy mounted a workshop production of A Sing Song Show; John’s most recent work. John is also a Playwright-In-Residence at Company One, an Artist in Residence at UMASS Boston, and an Affiliate Artist at the Providence Black Repertory Company where his play “Shoe Shine Safari will be Produced in the 2009-2010 Season. 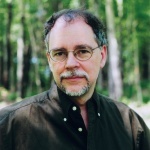 Gregory Maguire is the author of a number of novels for children, five adult novels, and several short stories, picture books, essays and reviews. His children’s novels include: MATCHLESS (featuring his own illustrations) WHAT-THE-DICKENS (a New York Times Bestseller 2007) MISSING SISTERS OASIS The Hamlet Chronicles: SEVEN SPIDERS SPINNING SIX HAUNTED HAIRDOS FIVE ALIEN ELVES FOUR STUPID CUPIDS THREE ROTTEN EGGS A COUPLE OF APRIL FOOLS ONE FINAL FIRECRACKER THE GOOD LIAR THE DREAM STEALER I FEEL LIKE THE MORNING STAR LIGHTS ON THE LAKE THE DAUGHTER OF THE MOON THE LIGHTNING TIME Some of the titles are available in paperback. His adult novels include three New York Times bestsellers WICKED: THE LIFE AND TIMES OF THE WICKED WITCH OF THE WEST, SON OF A WITCH, and A LION AMONG MEN, the first three volumes of The Wicked Years, as well as national bestsellers CONFESSIONS OF AN UGLY STEPSISTER, LOST, MIRROR MIRROR. A new novel, THE NEXT QUEEN OF HEAVEN, was released by Concord Free Press in a free edition in October 2009, and will be forthcoming in a commercial edition in Fall 2010.